A non-technical primer for the rest of us! 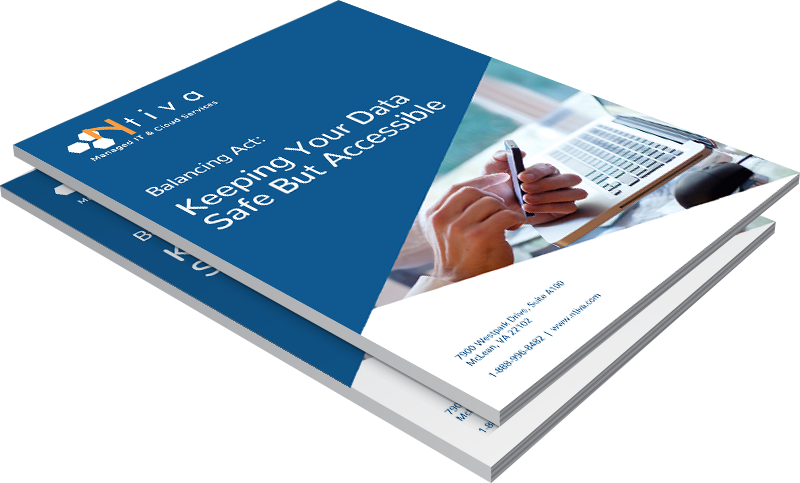 Do you want to make sure your data is properly protected, but still want to make it's relatively easy for employees to access it? It's definitely a balancing act, but download our ebook to learn the in's and out's.